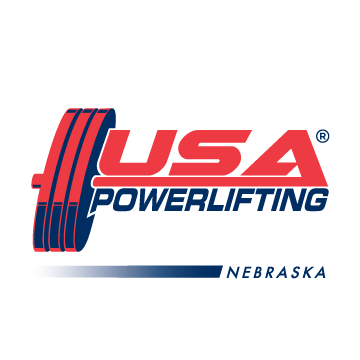 All USAPL Nebraska Referee’s, WE NEED YOU!  We are trying to complile a list of referee’s in Nebraska. Please use this contact form below and let us know what level of referee you are, your name, your location, and the best way to contact you (phone, email, ect). EVERYONE who is a ref needs to respond please even if I have your information posted. This way it will all be in one post so I can compile a current list. Thanks so much for your cooperation as referee’s are not thanked enough. And meet directors are ALWAYS in need of referee’s. They put in alot of volunteer time and usually only hear the negative but all in all WE COULD NOT have a well run meet without our referee’s. If you would like information on how to become a referee you can also contact me. Thanks!!! !